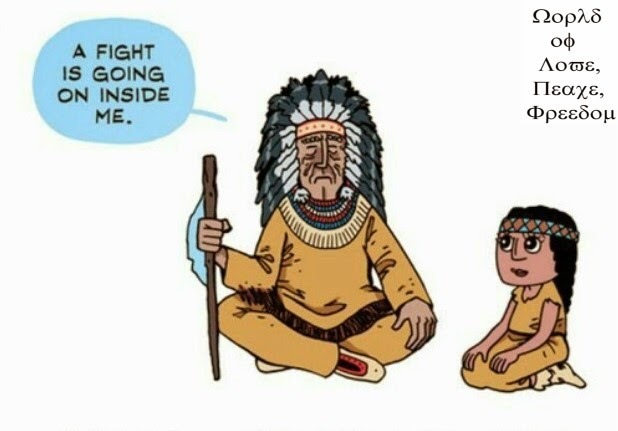 WE WANT PEACE! Let us be together! The Second Annual Commemoration of the Declaration of World Peace initiated in Seoul, Republic of Korea, reached Tbilisi together with 50 cities in 30 countries worldwide on May 25 uniting 200,000 people. On 5.25 HWPL Day, the 2nd Annual Commemoration of the Declaration of World Peace aims to bring people together to work toward peace, calling all youths, women, political, religious, and secular leaders to come together to leave a legacy of a peaceful world to future generations. Organized by Georgian members of the International Peace Youth Group, five organizations (Young Progressive Leader of Georgia, League of Young Diplomats and Georgian Youth Development Association, DRONI and Caucasus Youth Nexus) discussed the importance of peace and presented their peace-themed projects. “One of the missions of our organization in Georgia and the Caucasus is to develop peace in the region,” Giorgia Azariashvili, the Founder and Chairman of Caucasus Youth Nexus told Georgia Today. “However, before taking on global projects, we need to establish peace in our own country which is the main idea of today’s event. Considering the fact that we started operating only two years ago, we could not do global projects, thus we have implemented various events in Georgia including “New Generation for Peaceful Changes”, “Round Table for Peaceful cohabitation”, intercultural dialogues and evenings and “Draw for Peace”, explained Azariashvili adding that recently the organization became a member of world famous peace organization Master Peace which will enable them to become involved in more global events and trainings. The celebration of May 25 was initiated in 2013 by Man Hee Lee, the Chairman of the Heavenly Culture World Peace Restoration of Light (HWPL), a non-governmental organization that works to bring an end to all wars in the world and to achieve true world peace. The organization also includes the International Women’s Peace Group (IWPG) and International Peace Youth Group (IPYG). 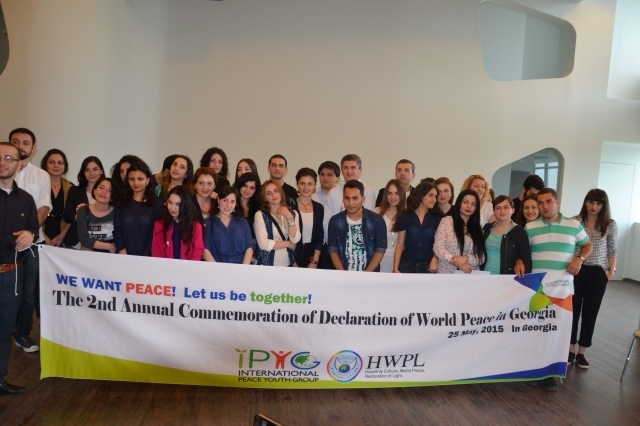 By the end of the event, the Declaration of World Peace was read out in Georgian and attendees had the opportunity to sign the enactment of cessation of war.